Ready for abundance in your life? A new career? Need to learn to leg go of something? 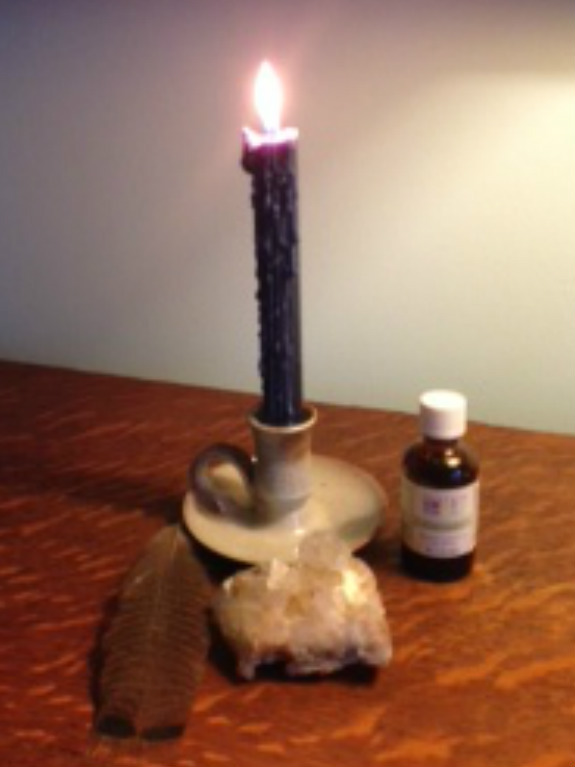 There is magic in working with candles (and sometimes with essential oils) to help you focus your energy and intent! Join deb in this informative workshop during our Halloween Special Week at Mystic Elements! PLEASE BRING: – a light and dark colored candle in a drip-proof holder (Mystic Elements has a selection to choose from if you would like to start fresh). Bring any essential oils you might like to use.